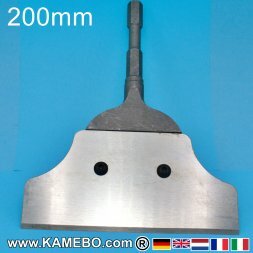 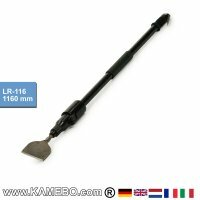 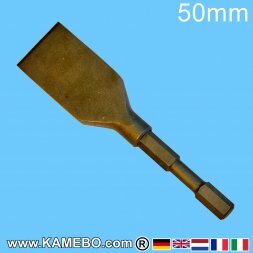 TERYAIR Chisel Hammer LR-116 for chiseling and scraping. 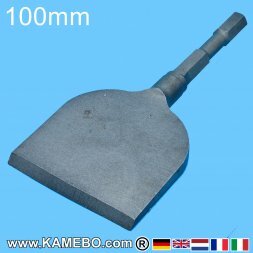 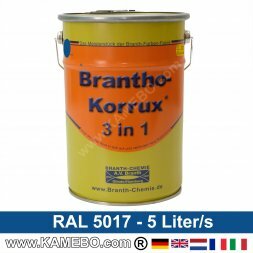 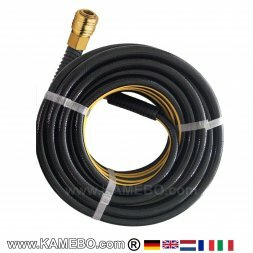 Also for removing of adhesives, tiles, plastering, bitumen on tanks e.g. 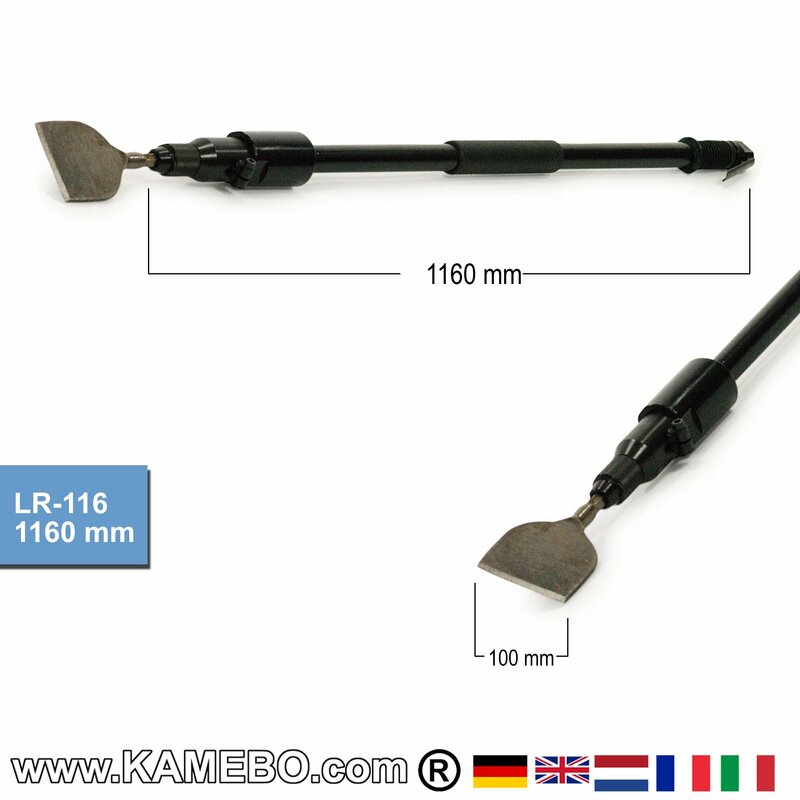 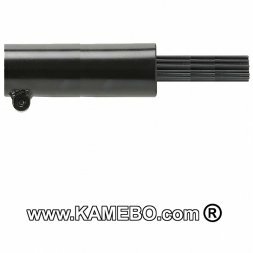 For professional use in dockyards, inland navigation, maritime navigation and construction industry. 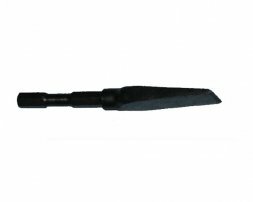 Accessory, not in the delivery included: TERYAIR Needle scaler attachement 2410. 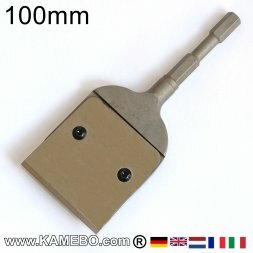 1" = 25 mm width. 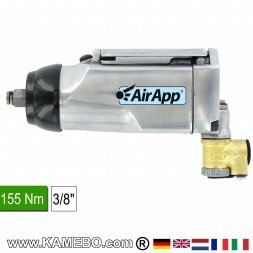 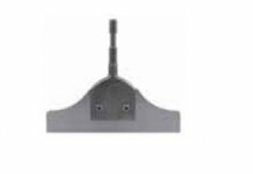 For TERYAIR chisel hammers LR-076, Teryair LR-116, Teryair LR-146, Teryair LR-176.